Amid the intensive fighting for the liberation of the northern Syrian city of Manbij from Daesh jihadists, Rojava-Northern Syria Democratic Federal System Constituent Assembly Co-President Hediye Yusuf tells Sputnik Turkiye that when fully liberated, the city will join the autonomous Rojava - Northern Syria Democratic Federal System. “Manbij will be liberated in a short while. After the liberation it will be integrated into the Rojava — Northern Syria Democratic Federal System,” Hediye Yusuf told Sputnik Turkiye. “Several members of the city Mejlis (city council) have already joined the Constituent Assembly of the Federation. Many Arabs, Turkmens and Kurds from Manbij are already members of our Mejlis. It is for the people of Manbij to decide when to join the Federation. The city Mejlis will apply to join the Federal System based on the decision of the people of Manbij,” she added. Hediye Yusuf also noted that the fighting is getting more and more intense as troops advance to the center of the city. She added that with this operation, 90% of the Daesh presence in Rojava-Northern Syria will end and peoples of different faiths and ethnicities will find comfort in the Rojava-Northern Syria Federation. Also, it will lay the groundwork for the unification of Afrin and Kobane cantons. The Federation of North Syria-Rojava was declared on March 17 as a de facto autonomous region originating in three self-governing cantons in northern Syria: most of al-Hasakah Governorate, the northern parts of Al-Raqqah Governorate and the northern parts of Aleppo Governorate were arranged into a federation. Rojava is the Kurdish name for northern Syria. Its 200-person Constitutive Assembly – composed of Kurds, Arabs, Syriacs, Assyrians, Armenians, Turkmens and Chechens from Efrin, Cizire, Kobane, Gire Spi cantons and the Şeddade, Aleppo and Şehba regions, are presided over by two: co-presidents Hediye Yusuf (a Kurd) and Mensur El-Selum (an Arab). Meanwhile, on Tuesday, US Central Command’s Combined Joint Task Force announced in a press release that Syrian Arab Coalition forces backed by US airpower had captured the local Daesh headquarters in Manbij. "The Daesh [Islamic State] headquarters, located in a hospital, was being used as a command center and logistics hub," the release explained. 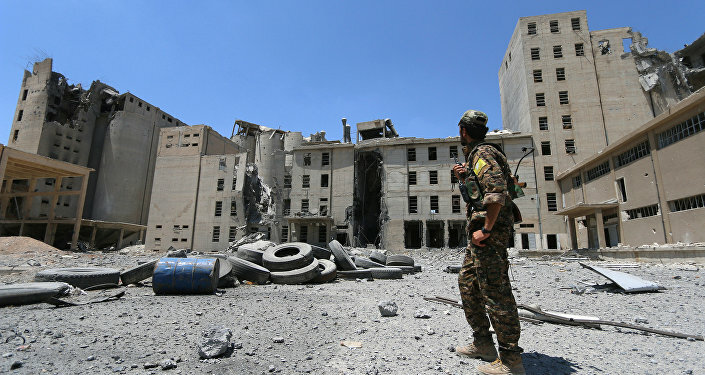 "The SAC [Syrian Arab Coalition] also seized a significant amount of the city during the operation, which provided civilians with the opportunity to escape." 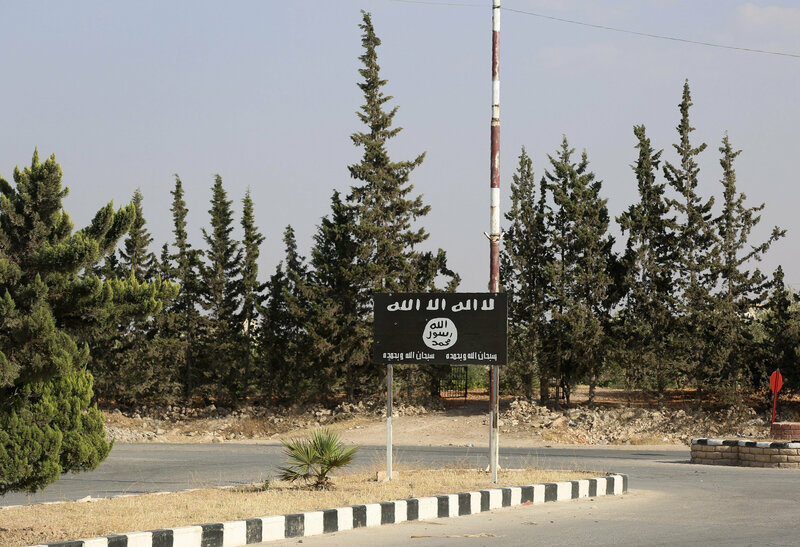 The capture was preceded by more than 450 coalition airstrikes in and near the mid-sized city close to the Turkish border, according to the release. However a local source told Sputnik on Tuesday that over 100 Syrian civilians have been killed in US-led coalition airstrikes against Daesh near the city of Manbij. The strike was carried out on Tuesday morning and women and children were among the victims, the source said.